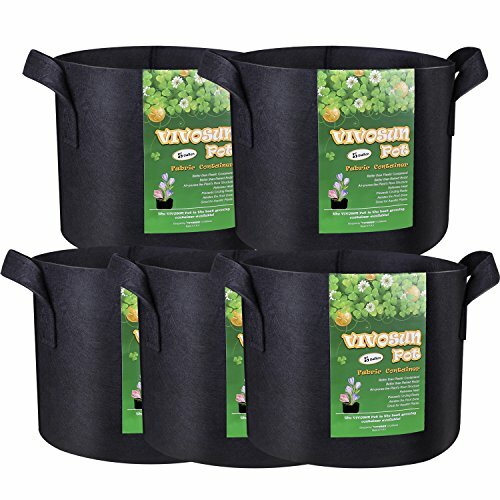 The VIVOSUN Pot is the best growing container available! Provides great support, while allowing air to travel into the root system. Improving drainage and keeping the root system from overheating on hot days. Provides aeration, enhancing root structure, resulting in a vigorous plant with more flowers and fruits and increased insect and disease resistance.